The present issue is a thematic issue on academic writing. 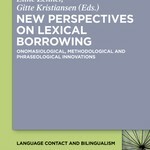 It features nine papers that originate from an international symposium held at VU University Amsterdam in October 2011. At the symposium, which was organized by Rebecca Present-Thomas, Bert Weltens and John H.A.L. de Jong, papers and posters were presented that addressed different aspects of teaching and testing academic writing, with a special emphasis on the role of the Common European Framework of Reference, commonly known as CEF. Some of the papers represented here discuss attempts at relating local or national testing procedures to the CEF (Haapanen et al., Haines et al., Heaney et al. ); others address the validity of writing tasks in a standardized writing test (Zheng & Mohammadi) and different methods for the classification of (higher) CEF levels (Present-Thomas et al.). 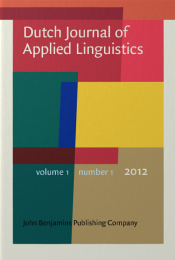 Two papers present interesting attempts at identifying linguistic trends in higher-level learner English (De Haan & van der Haagen, Verheijen et al.). The last paper in the collection (Callies & Zaytseva) introduces a new corpus of academic learner writing and its potential use in assessing advanced writing proficiency. Safety is an important issue in the workplace, in particular at the lower end of the labor market where the workforce often consists of people with different cultural backgrounds. Studies have underlined the potential threats to occupational safety of this workforce. Surprisingly, however, very little research has been conducted on national culture and occupational safety. In this paper, we examine how national culture may play a role in important antecedents of safety behavior that have identified in the meta-analysis of Christian et al. (2009). We discuss safety knowledge, safety motivation, and safety climate. Based on this analysis, we make a number of suggestions for future research. 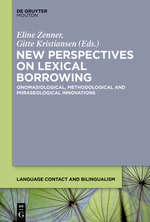 Starren, A., Hornikx, J., & Luijters, K. (2013). 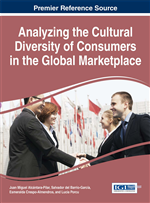 Occupational safety in multicultural teams and organizations: A research agenda. Safety Science, 52 (2), 43-49. [link]. Although argumentation plays an essential role in our lives, there is no integrated area of research on the psychology of argumentation. Instead research on argumentation is conducted in a number of separate research communities that are spread across disciplines and have only limited interaction. 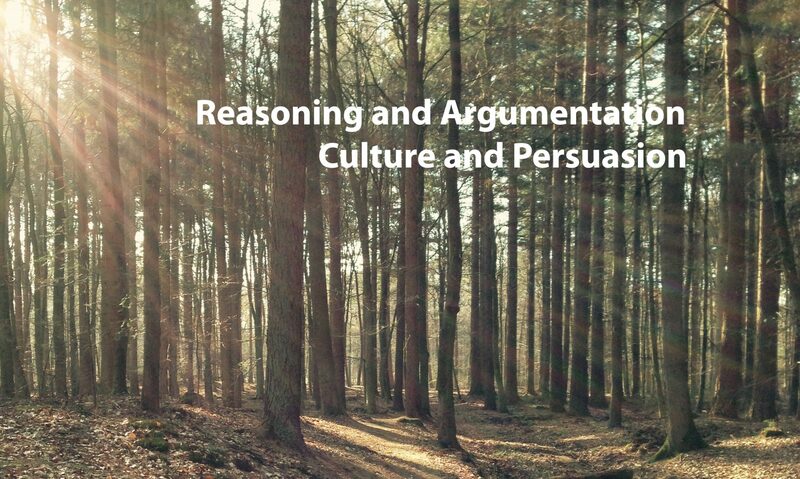 Cognitive psychological research on argumentation has focused mostly on argument as a reason, and argument as structured sequence of reasons and claims. 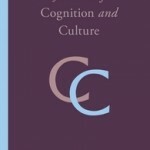 A third meaning of argument has been neglected: argument as a social exchange. All meanings are integral to a complete understanding of human reasoning and cognition. 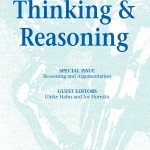 In this special issue, we present work that is relevant to all these three meanings of argument. 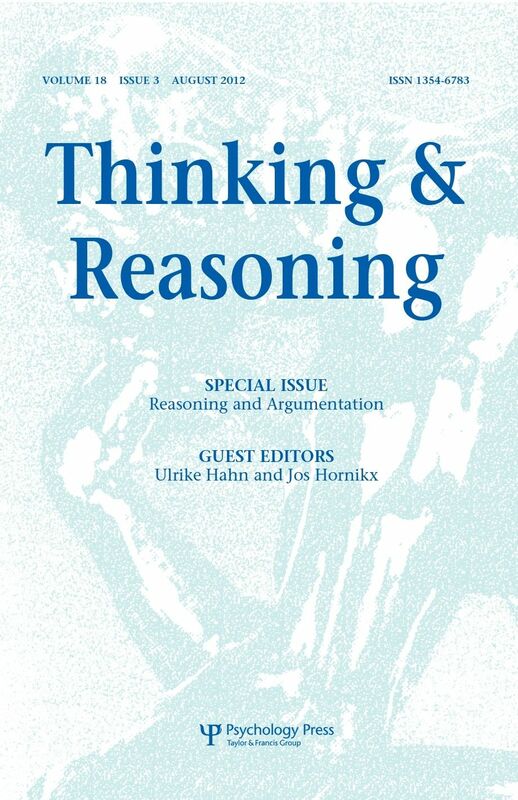 The papers by Heit and Rotello (on the effect of argument length on inductive reasoning), by Harris, Hsu and Madsen (on a Bayesian test of the ad Hominem fallacy), and by Thompson and Evans (on belief bias in informal reasoning tasks) focus on arguments as reasons. 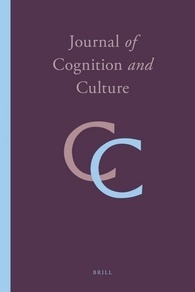 By contrast, the contributions by Van Eemeren, Garssen, and Meuffels (on the reasonableness of the disguised abusive ad hominem fallacy), by Hoeken, Timmers, and Schellens (on argument quality and convincing arguments), by Mercier and Strickland (on how arguments can be evaluated from audience reactions), and by Bonnefon (on generating consequential arguments) deal intrinsically with situations where there are multiple protagonists in a communicative exchange. By including these papers, by researchers from a range of theoretical backgrounds, this special issue underlines the breadth of argumentation research as well as stresses opportunities for mutual awareness and integration.